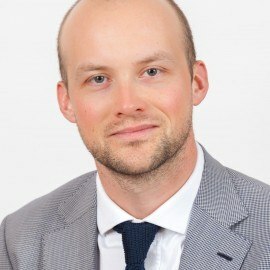 Dr Matthiesen is Senior Research Fellow in the International Relations of the Middle East at St. Antony’s College, University of Oxford. 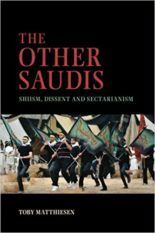 He is the author of SECTARIAN GULF: Bahrain, Saudi Arabia, and the Arab Spring That Wasn’t (Stanford University Press, 2013), and THE OTHER SAUDIS: Shiism, Dissent and Sectarianism (Cambridge University Press, 2015). He is the author of a forthcoming book on Sunni-Shii relations.